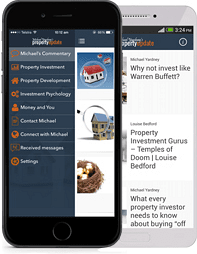 What are our property markets up to? That’s probably the most common question I’m asked at the moment. Well…the scorecard is in for the first two months of the year with CoreLogic recently releasing their chart pack which gives us a good overview of what’s happening as well as some of the economic factors impacting our markets. 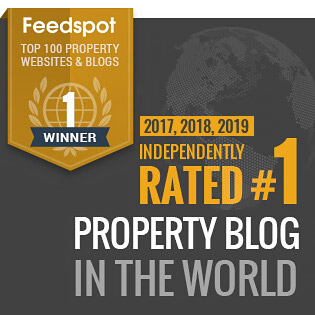 The stats show that nationally our property markets peaked in September last year, but while the housing boom is over, we’re in a benign correction. 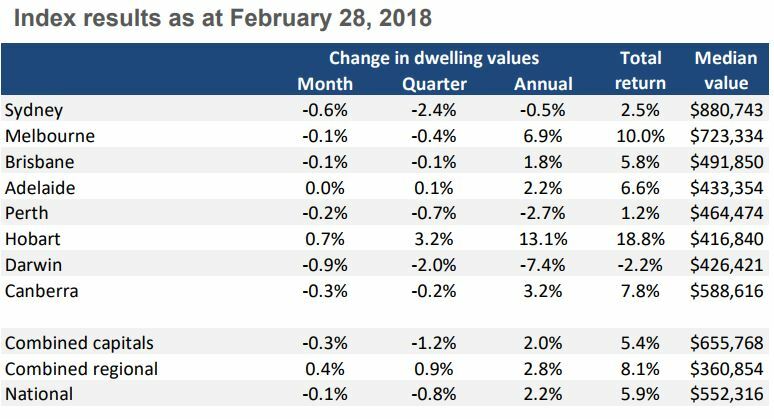 This is the first time since March 2016 that overall national values had fallen for five consecutive months, but the 0.1% decline in national dwelling values in February 2018 was more moderate than the 0.3% declines recorded over each of the previous two months. 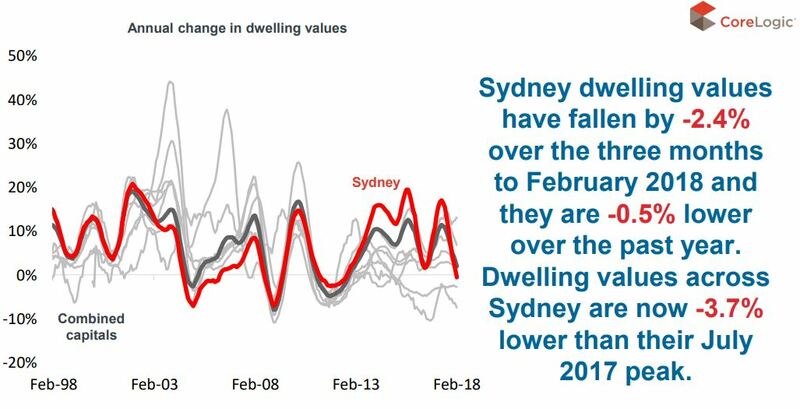 In other words the rate of decline is slowing and while our property markets are down, they’re not out and there are definitely no signs that our national housing markets are in for a crash. 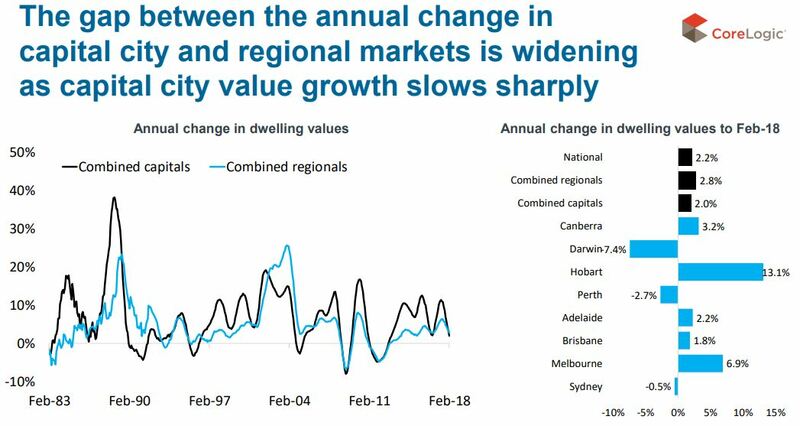 In fact, except for Sydney, Perth and Darwin, our other capital cities have recorded value rises over the year, but the annual rate of dwelling value growth slowing to 2.2% nationally. Let’s put things into perspective. CoreLogic estimates the total value of the Australian housing market at around $7.5 trillion, with the value of mortgages against these properties totalling $1.71 trillion. 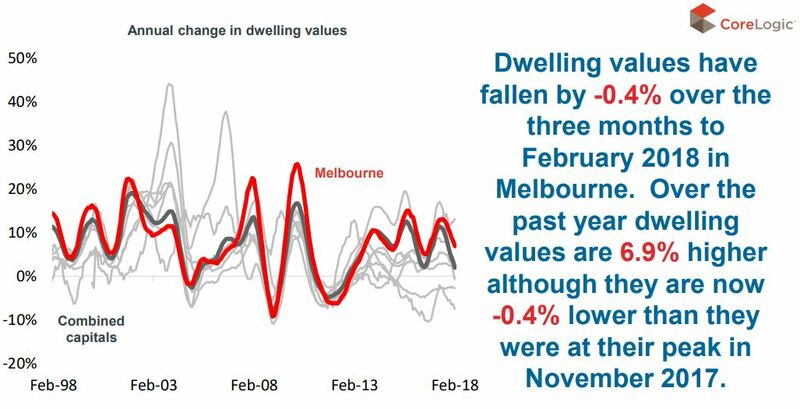 While most individual capital cities recorded declines in property values over the past three months, the story was different in the larger regional property markets around Australia with dwelling values holding their own (+ 0.9% over the three months) other than in Western Australia. Of course, this doesn’t mean they make good long term investment locations. I strongly recommend investing in the capital cities where our economic growth is concentrated as this leads to jobs growth, population growth and demand for property. As usually happens when the market turns, the higher end of the property market suffers – this is the area of discretionary spending. In due course the cheaper, more affordable areas will suffer also, but as you can see from the graph below, median price properties are holding their ground. 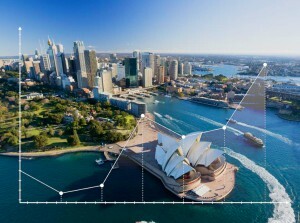 The Sydney property market is taking a breather after 5 years of exceptional growth (+72%), but there are no signs of a collapse in sight as there are still a number of growth drivers including a strong economy, stunning jobs growth (around 140,000 jobs were created last year) and population growth supporting continued property price growth over the next few years, albiet at a slower pace. With immigration accounting for 55% of Australia’s population growth, 37% of our new migrants are moving to Sydney, with many of them being at the household formation stages of their lives. 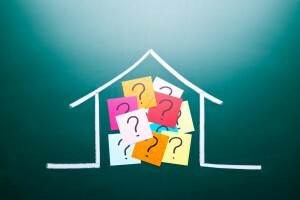 Initially most will rent, but eventually many will buy their own homes. 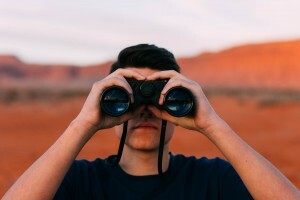 I expect the value of well located Sydney properties to be higher at the end of 2018 than they are today, meaning the current shift from a seller’s market to a buyer’s market is offering home buyers and property investors with a long tem focus a window of opportunity to get into the market before it starts rising again in the second half of the year. 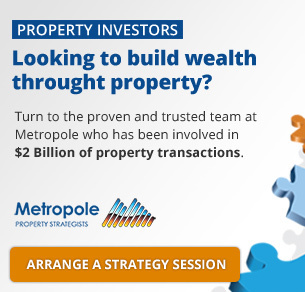 If you’d like to know a bit more about how to find these investment gems give the Metropole Sydney team a call on 1300 20 30 30 or click here and leave your details. The Melbourne property market, grew an impressive 57% over the last 5 years and now has moved from 5th gear into 2nd gear, but it’s not going into reverse any time soon. In fact, Melbourne is likely to once again be the amongst the best performing property markets in 2018. 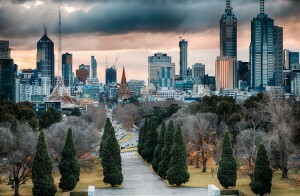 Melbourne’s ongoing property price growth will be underpinned by strong demand as it now rates as one of the ten fastest growing large cities in the developed world, with Melbourne’s population likely to increase by around 10% in the next 4 years. 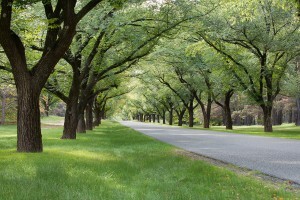 While there has been strong price growth in the outer suburbs over the last few years and the Western growth corridor has been the predominant area for population growth, in part because of its affordability, the best investment location in Melbourne remain in the more established inner east, south east and inner northern suburbs. The Melbourne apartment market has not performed as well as the house market, but is starting to pick up as the First Home Buyers Grant brings a raft of new home buyers into the market buying up established apartments. Interestingly the anticipated oversupply of CBD apartments did not eventuate, as 144,400 new residents moved into the State over the last year helping soak up all the new construction. 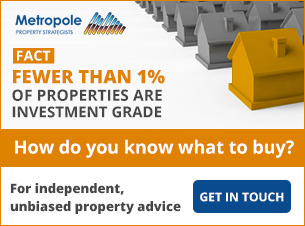 If you’d like to know a bit more about how to find investment grade properties in Melbourne please give the Metropole Melbourne team a call on 1300 20 30 30 or click here and leave your details. 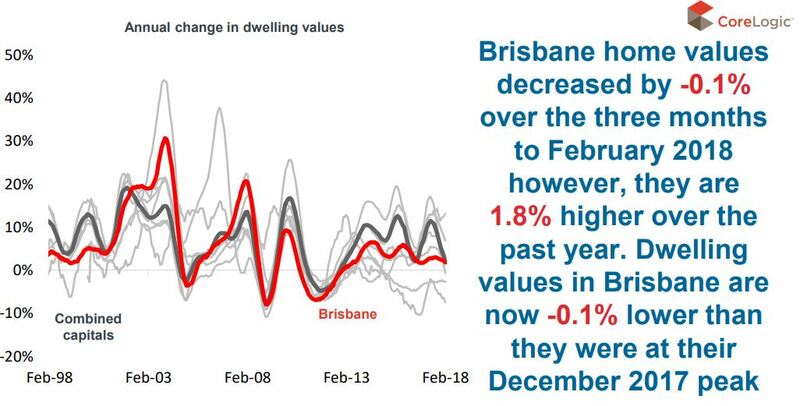 Brisbane’s property market is likely to perform a little better in 2018 than it did in 2017 when its annual capital growth of 2.4% was only a little better than inflation. The performance gap between houses (up 3.1% over 2017) and units ( -1.2% in 2017) was stark. With the supply of new and off the plan apartments in Brisbane’s CBD and inner ring outstripping demand and estimates of another 15,000 apartments flooding the Brisbane market this year alone, there is little prospect of capital growth or rental growth in Brisbane’s apartment market in the near future. On the other hand, there are great investment prospects buying well located houses in Brisbane’s inner and middle ring suburbs where capital growth is likely to be higher this year underpinned by population growth as well as rising consumer confidence leading to increased owner occupier and investor demand. Queensland’s strong employment growth last year (creating round 100,000 jobs) will boost consumer confidence and this can only be good for its property markets. 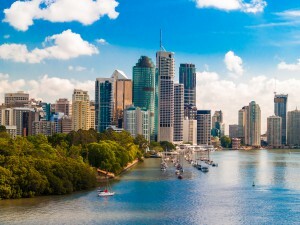 If you’d like to know a bit more about how to find investment grade properties in the Sunshine State please give the Metropole Brisbane team a call on 1300 20 30 30 or click here and leave your details so we can be in contact. 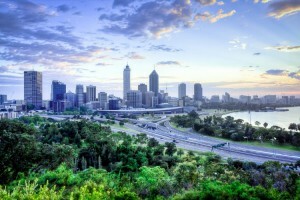 Like the rest of Australia, the Adelaide property market is very fragmented with some suburbs showing three times the capital growth of others. Overall home values are up 2.2% over the last 12 months while unit values only increased by 0.9%. 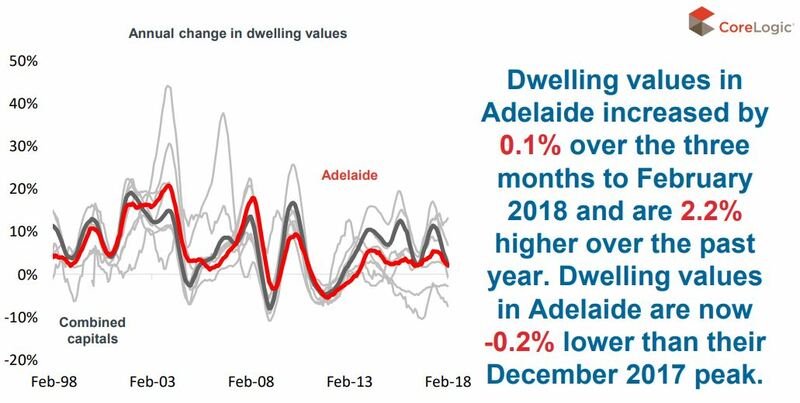 I know some investors are looking for opportunities in Adelaide hoping (“speculating”) prices will increase but there are few growth drivers in Adelaide which is experiencing about average unemployment rates and poor employment growth. 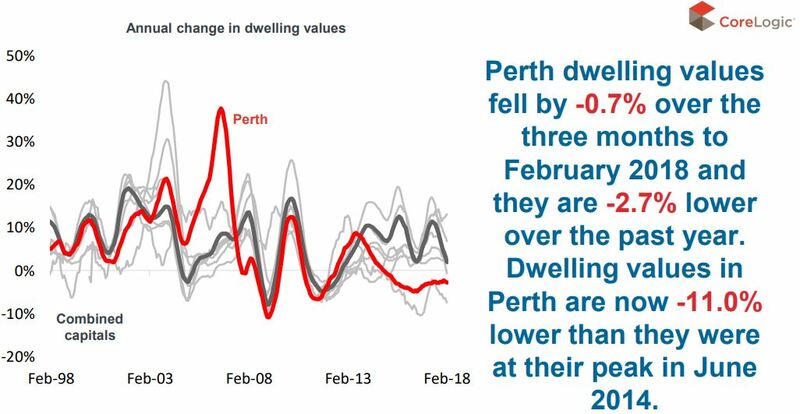 The Perth property market peaked in June 2014 and has yet to bottom, with prices falling a further 2.7% over the last year. While the market may bottom out later in 2018, it’s much too early for a countercyclical investment in the west – I can’t see prices rising significantly for a number of years. Due to the significant oversupply of new apartments developers are offering strong incentives to lure buyers, with discounts of up to $50,000, complementary solar panels, appliances and air-conditioning, but these buyers will not experience capital growth for years, so these short term incentives won’t make up for the lost opportunity. This was supported by an upswing in the Apple Isle’s economy spurred by tourism and strong retail sales, but mainly driven by investor speculation. 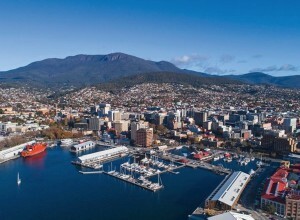 Last year, some 5,200 dwellings sold in Hobart, which is just 1% of the Australian market. It also accommodates a 1% share of Australia’s annual population growth. It is a small place and it doesn’t take much to influence it – in both directions. 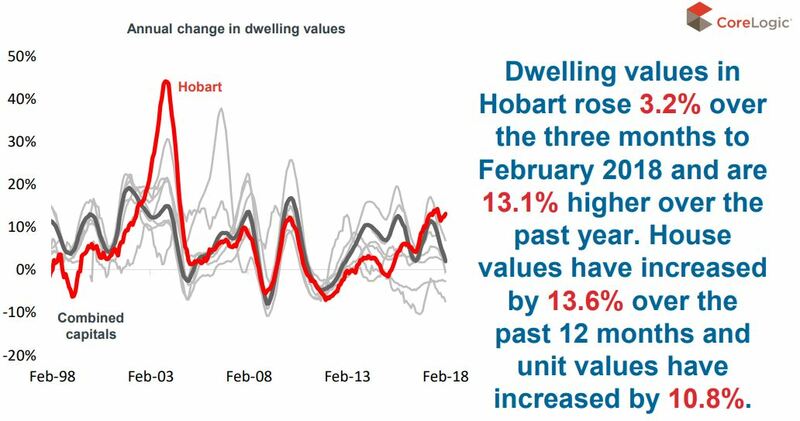 Despite the current fast rate of growth, dwelling values in the Apple Isle have barley kept up with inflation over the last decade and with few long term growth drivers, I would avoid investing in Hobart. The Darwin property market is still suffering from the effects of the end of our mining boom and our research suggests that house prices are likely to keep falling for much of this year. 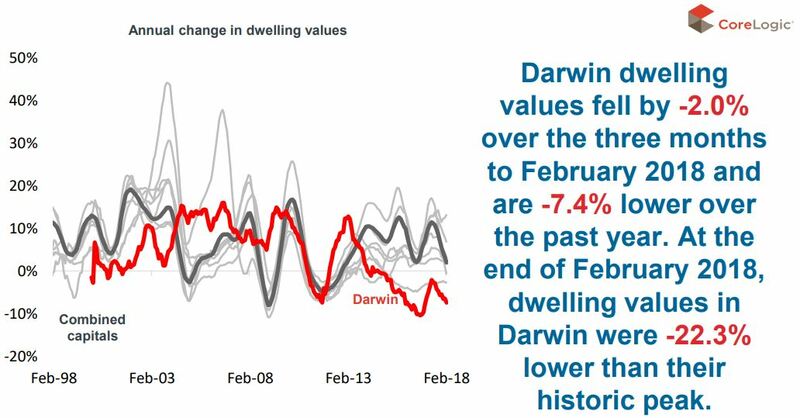 Darwin property values fell 7.4% over the last year. Values across the city are 22.3% lower than their peak in August 2010. 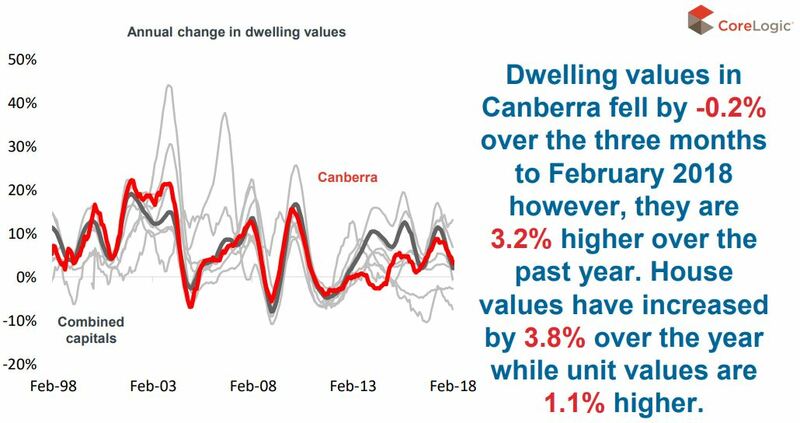 Canberra’s strong economy and above average population growth should underpin its property markets over the next few years. The ACT Government predicts ongoing strong population growth of 6% in Canberra by 2020. Around 60% of this growth will be due to natural increase and about 40% through net overseas and interstate migration. 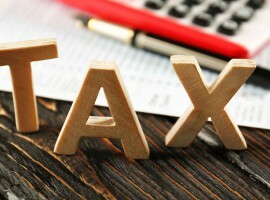 Having said that, I don’t consider Canberra a good place to invest as their horrendous land tax rates chew into your cash flow more than anywhere else in Australia. 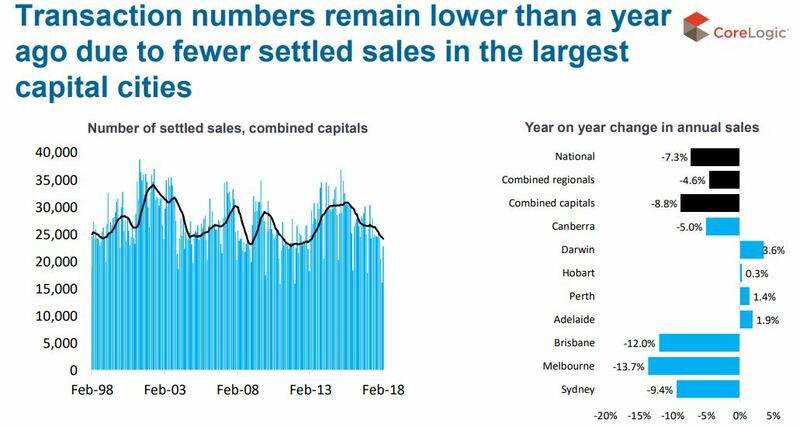 Our quieter markets have translated into fewer property sales with transaction volumes much lower than they were a year ago – down -7.3% nationally with Adelaide, Perth, Hobart and Darwin the only capital cities in which sales volumes were higher over the year. Similarly, the number of properties listed for sale nationally is lower than a year ago. Across our capital cities the trends vary substantially with 27.4% more properties for sale across Sydney while Hobart has 36.0% fewer properties for sale than a year ago. 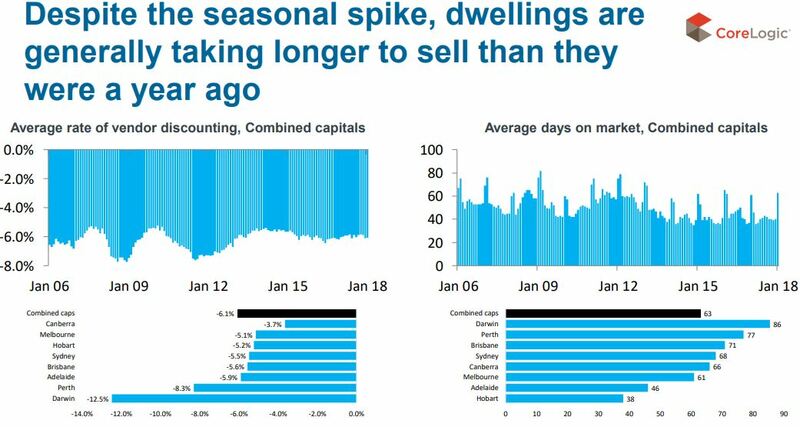 Another sign of our slowing markets is the increased length of time it takes to sell a property, especially in Sydney and Melbourne. Although property values have been falling over the past three months, rental rates have been increasing. 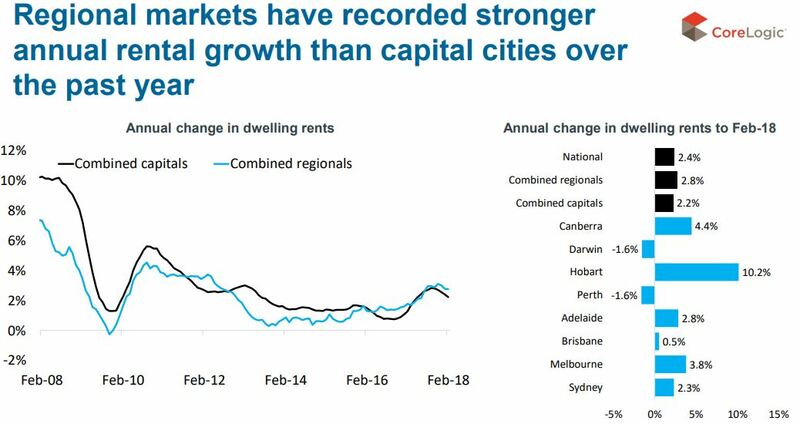 In fact, rental rates are higher over the year in all capital cities other than Perth and Darwin and within all regional markets except for regional Western Australia. 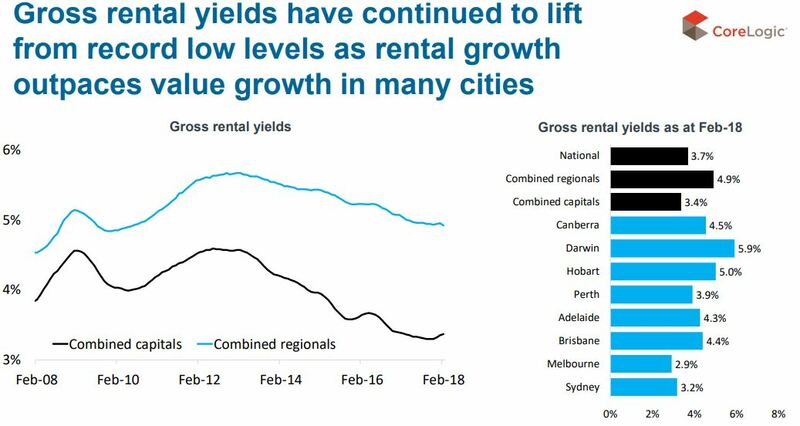 Rental yields are lifting from record lows in Melbourne and Sydney because property value growth has fallen, while at the same time rentals achieved have continued to rise. Auction clearance rates holding up. In February auction clearance rates, which are a good barometer for market sentiment in our big capital cities, averaged 65%, compared to 75% in February last year. But this is still significantly higher than the 50% clearance rate which normally signals a week market like we experienced in 2011 and 2012. Population growth remains strong and this will continue to underpin our housing markets. 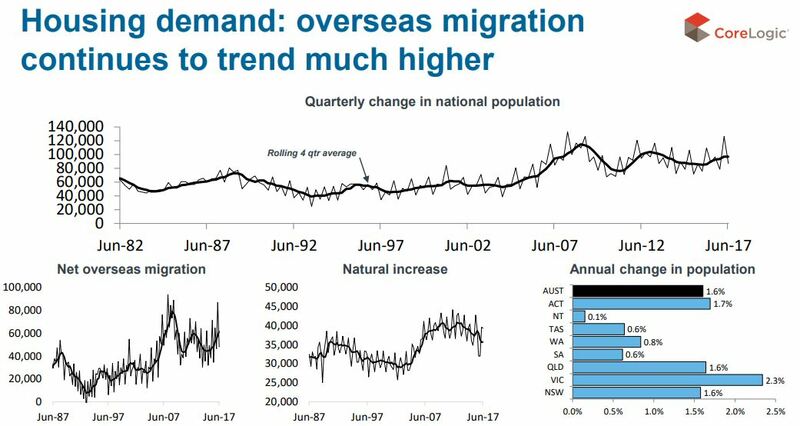 However an increasing number of residents are leaving NSW with interstate migration to Qld accelerating to its highest level in many years. APRA has quelled our property boom and demand for investor finance is waning, leaving owner occupiers as the dominant source of finance demand. 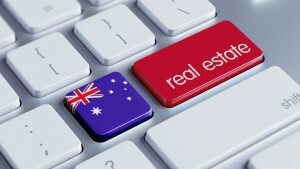 In NSW and Vic, recent removals of stamp duty for first time buyers has resulted in a surge in demand from this sector. With investor demand for finance clearly trending lower, only in the last week all our major banks have lowered rates in a bid to increase demand and chase new business. The official interest rate remains at 1.5% and there is unlikely to be any change to this over the year, however the financial the markets are expecting a 0.25% increase in the RBA interest rate by May 2019. 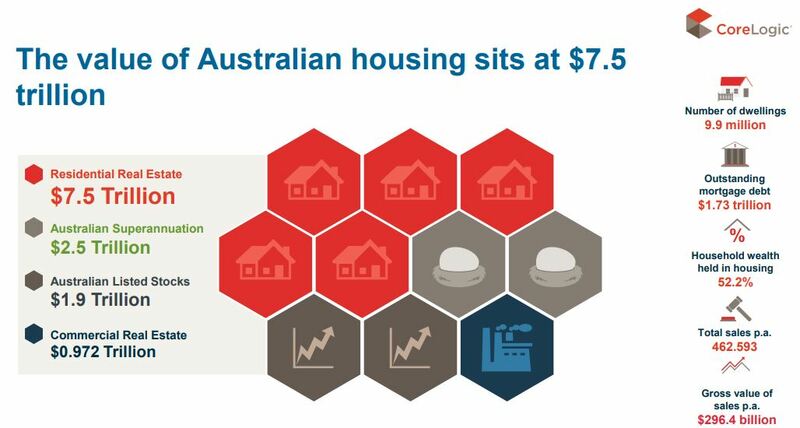 As our mining boom ended, the government encouraged the apartment construction boom by lowering interest rates. This created many new jobs for the displaced mining construction workers but this building boom is now over with dwelling approvals falling by 20.0% in December, driven by a large fall in apartment approvals. However, even though new building approvals are lower than they were a year ago, they remain well above long-term average levels. Overall, performance across Australia’s housing market remains as diverse as ever. Historically, periods of booming property prices have generally been followed by a period of falling prices, but there are a variety of factors that are likely to support a soft landing across Australia’s housing market. 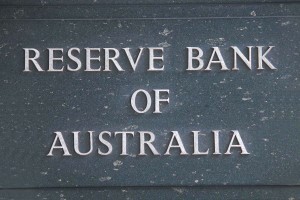 APRA and the RBA have done a good job slowing down our markets, yet keeping us in a very low interest rate environment. And it’s unlikely that official interest rates will change over the year or that APRA will interfere with further macro prudential controls. 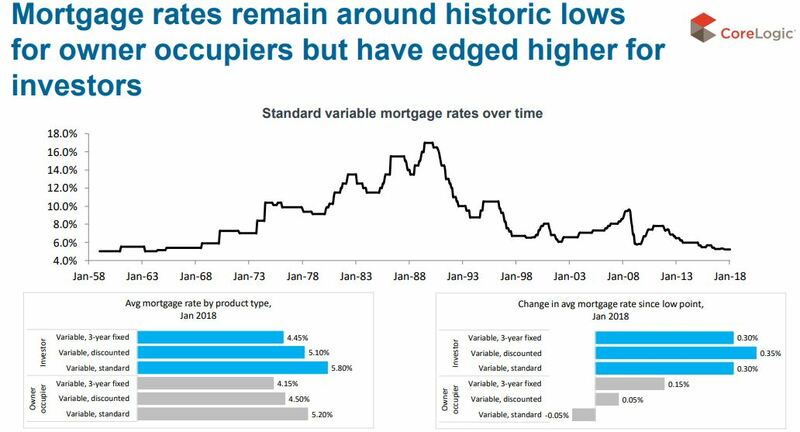 In the absence of rising interest rates, our growing economy, jobs growth and income growth at a time of limited detached and semi-attached housing supply suggest we’re unlikely to experience significant falls in home values. We’re experiencing a soft landing – and that’s good news for home owners and property investors. Despite our low interest rate environment, Australia’s property markets are very fragmented, driven by local factors including jobs growth, population growth, consumer confidence and supply and demand. We’re clearly in the next stage of the property cycle, one of moderate growth in some regions and virtually no growth in others. 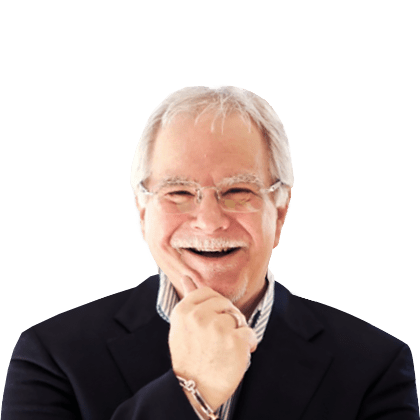 The market needed to calm down – its 5 year run in Melbourne and Sydney was unsustainable and continued growth would have been dangerous possibly leading to that “bubble” that the property pessimists have been worried about. Although house price growth has lost momentum, we are yet to see any signs of a material downturn. On the other hand, the rental growth turnaround will be welcomed by property investors. 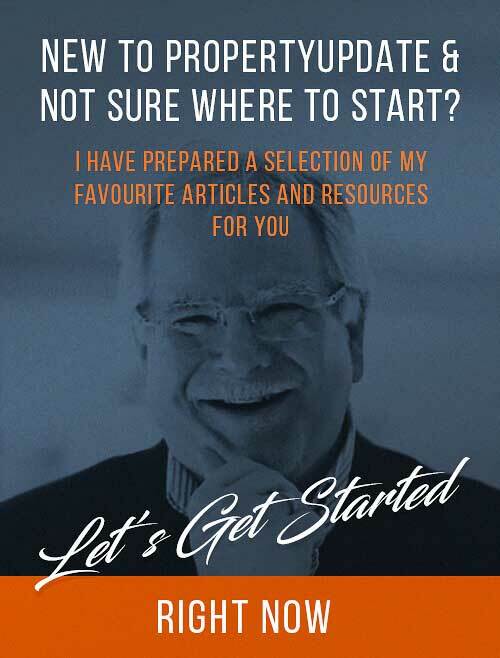 I’ve now been investing for over 40 years and every property cycle I’ve experienced has come to a halt because of finance or difficulty getting it. In general, booms are stopped when the Reserve Bank (RBA) increases interest rates to slow down the economy, and in the past it’s been quite effective at doing this. 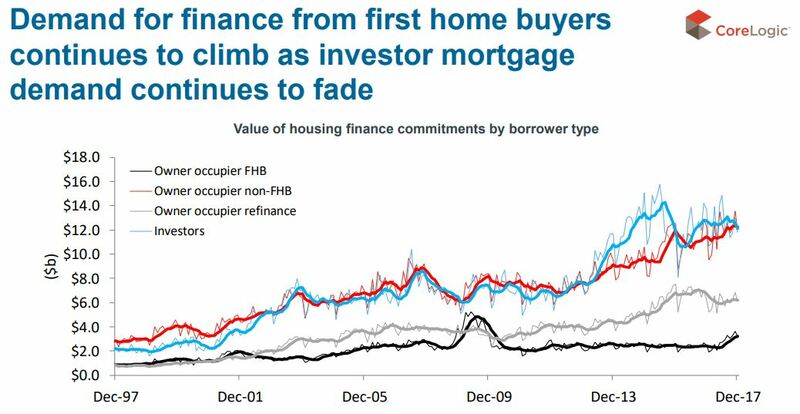 Affordability is another a factor that comes to the fore near the end of the cycle. And I’m not talking about first home buyers who always seem to have difficulty with affordability, but established home buyers who are looking to trade up (or down) but who find high prices and stamp duty too much of a disincentive. Instead they choose to stay put and renovate instead of trading up. 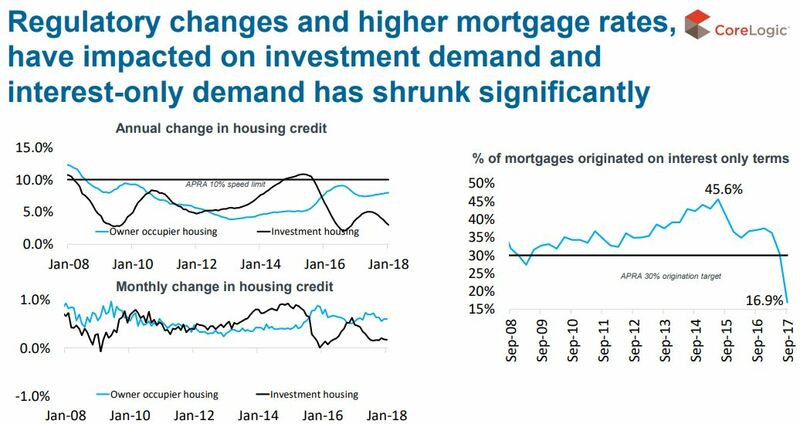 Having said that, there’s likely to be some life left in this cycle and there is more likely to be moderate price growth in some areas and stabilisation in others than a significant fall in property prices. 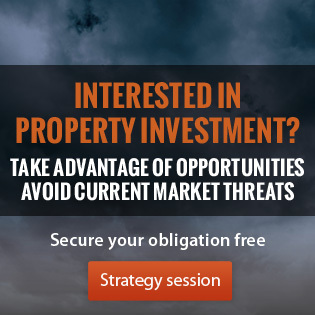 It’s not too late to buy an investment property, but at this mature stage of the cycle careful property selection will be critical for investors as our markets are very fragmented and not all properties are will grow in value and some will make very poor long term investment choices. Can you please share your view about the fear of apartment over-supply in Melbourne that hasn’t eventuated? Could it be that many of them have now listed those apartments on AirBNB as alternative to residential rental? If so, how big an impact this may have and is there any statistics on how many such listings have been recorded? 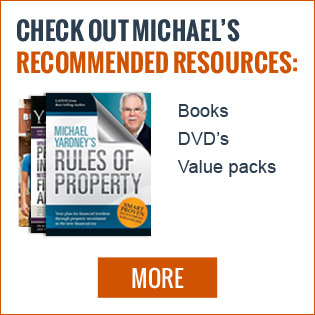 Michael, always interesting reading and thanks again for this 2018 update. 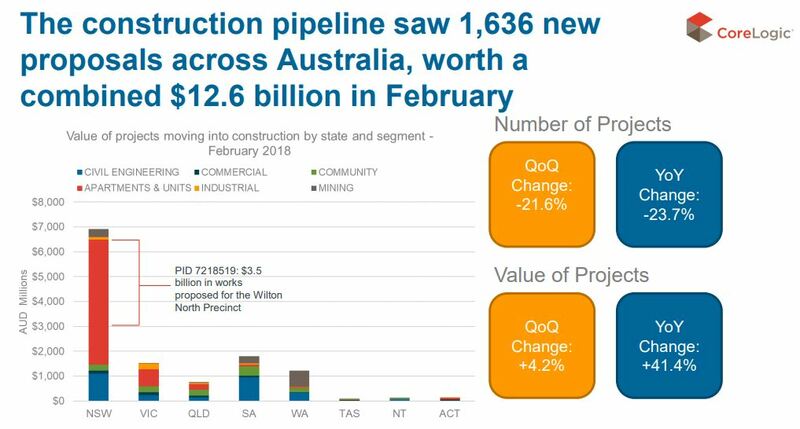 Brisbane – you noted 15,000 new units build completing this year ? other reports note the complete slowdown in new builds and development applications starting since 2015…and with peak completions having occurred in mid-2017…. we find the data is often conflicting. Brisbane units market, one would think, is easier to determine vs. Mel/Syd, given its more condensed central and inner ring area.. but is difficult to assess based on the property/expert data available today. Units prices/rentals have been hit, sometimes hard, since early 2016 already but my sense from local feedback is that units prices and rentals are now holding steady Am just trying to assess this better !. You’re right Luke – the average person won’t be able to afford a house in Sydney – if they’re not in the market – of course millions of people are already property owners in Sydney and they will benefit. Great report. 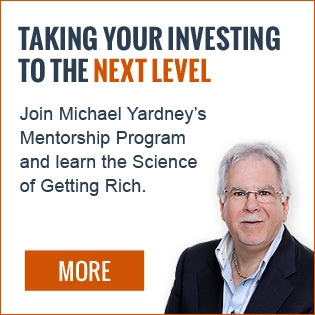 I am an investor in the Pilbara and in the places like Broome in the Kimberley Michael. 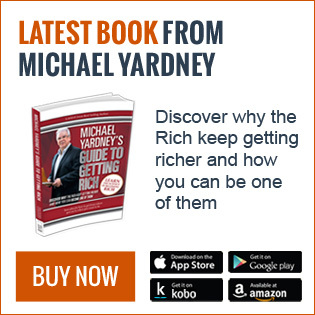 As I am hearing that the property market is slowly back on the climb after a massive fall to the lowest housing prices ever with up to 70% losses in the Pilbara. 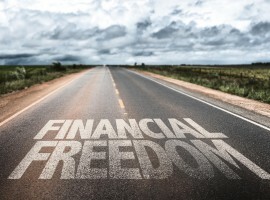 What are your views on this as its been a hard ride for so many as the banks have had record foreclosures. Thus selling off houses for nothing. Which has also brought down the value of houses in the area. 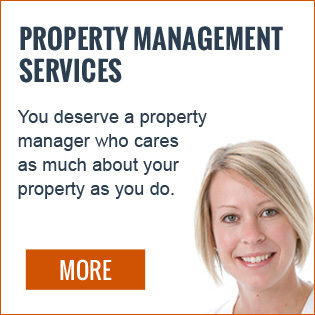 Leonie – I’m really sorry to hear that you’ve got properties there. 2. Unfortunately with few growth drivers even if property values stop falling, there are no drivers to increase values. 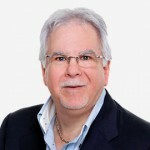 No population growth and confidence is gone – so there will be no real property cycle there for decades. 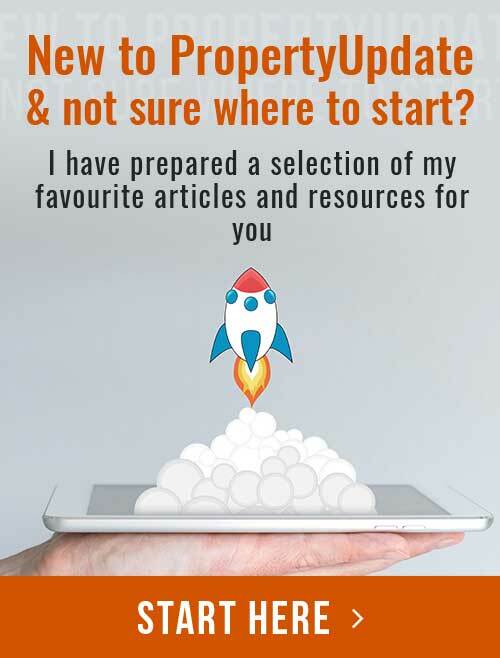 As usual, thorough and interesting, but as always a capital city “state by state’ with a brief mention that there exists a regional market.. one you never take a look at or are unaware of its importance. Pity, there are some very effective movements in some regional areas that can be taken advantage of. 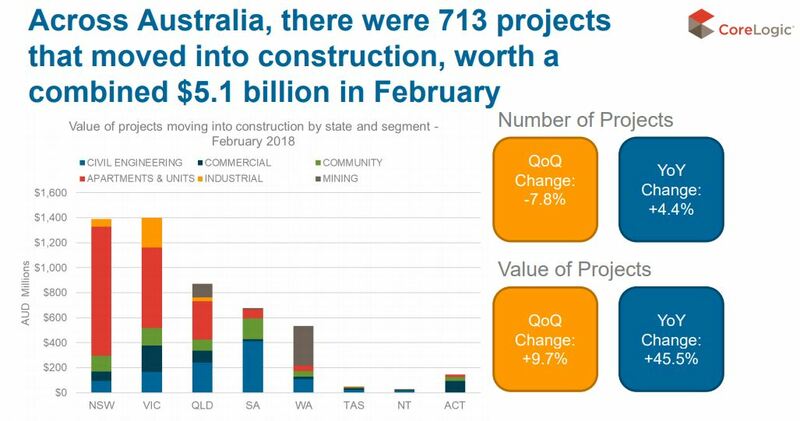 Bob – I understand your point, and sure in the last few months regional areas have outperformed, but with the majority of our economic growth drivers happening in our cpaital cities, why fight the big trend?